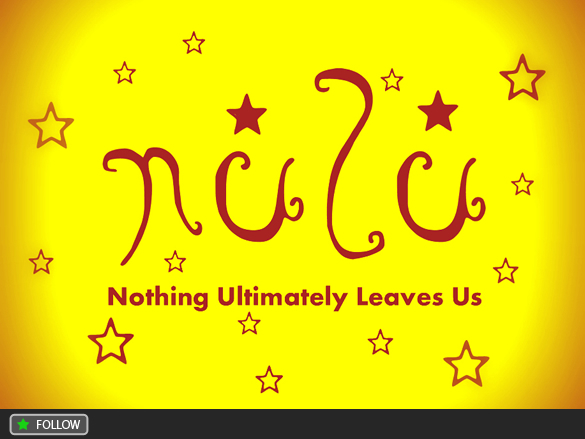 Created by Anane and Antonello Coghe, NuLu is truly an example of passion for music. NuLu (Nothing Ultimately Leaves Us) Music is a label making noise in the world of club music, with already 32 releases, two of which made it to top ten charts on Traxsource. NuLu are bringing a new sound to the world of dance and electronic music and it’s a sound is call Afro-Tech, fusing African chants, rhythms and beats with electronic sounds. Their roster of artists are a fresh, young and international team of producers coming from all over the world…Africa (South Africa, Angola, Mozambique), Brazil, USA, London, Haiti and Netherlands just to name a few. DJ Zinhle ‘My Name Is (Incl. Terry Hunter Mix)’ is out now on Nulu.